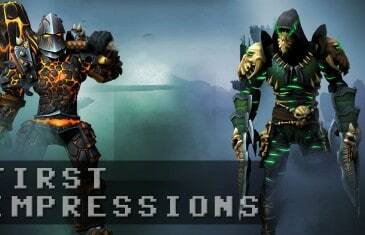 MMO Attack brings you a first impressions video for BetaDwarf's Action RPG Game, FORCED. 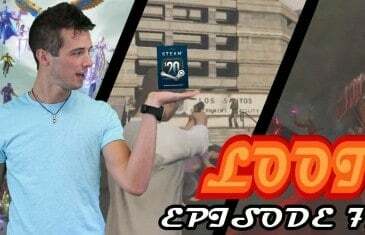 The Weekly Loot is MMO Attack's Weekly MMO and MMORPG News Show hosted by the overly talented Mark! Watch for a chance to win a $20 Steam Gift Card! Pre-Release tournament delivered by Valve, Intel, Alienware, SteelSeries and Twitch coming soon to Forced. 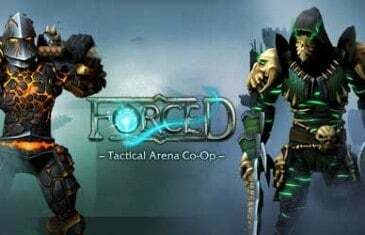 We stopped by Beta Dwarf to talk to Steffen Kabbelgaard about Forced, the tactical arena co-op game.